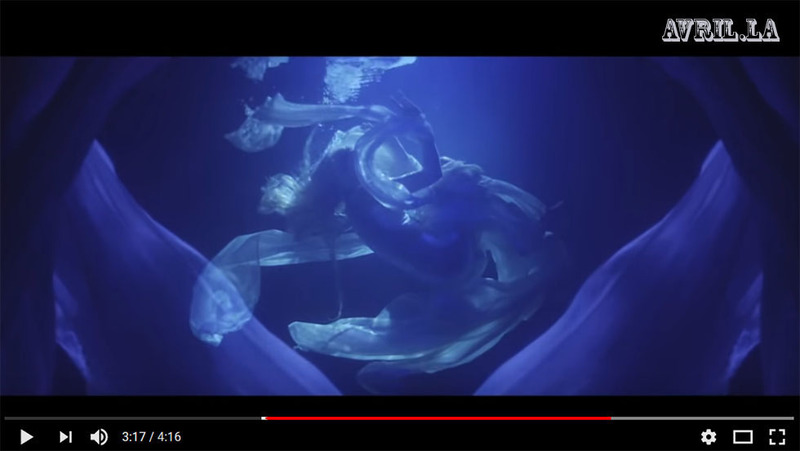 Die deutsche Avril Lavigne Fanseite mit Neuigkeiten über Musik, Konzert Tour Termine, Musikvideo, Biographie, Diskographie und Avril neuer Abbey Dawn Kollektion 2019. Interessante informierende Berichte und Bilder über Avrils Heimatstadt Napanee. The German Avril Lavigne fan site with news about music, concert tour dates, music clip, biography, discography and Avril new Abbey Dawn Collection 2019 | Avril Lavigne Concert Tour Events 2019. Interesting informative reports and pictures about Avril's hometown Napanee. Avril Lavigne fansite for pictures, movies and up-to-date information. 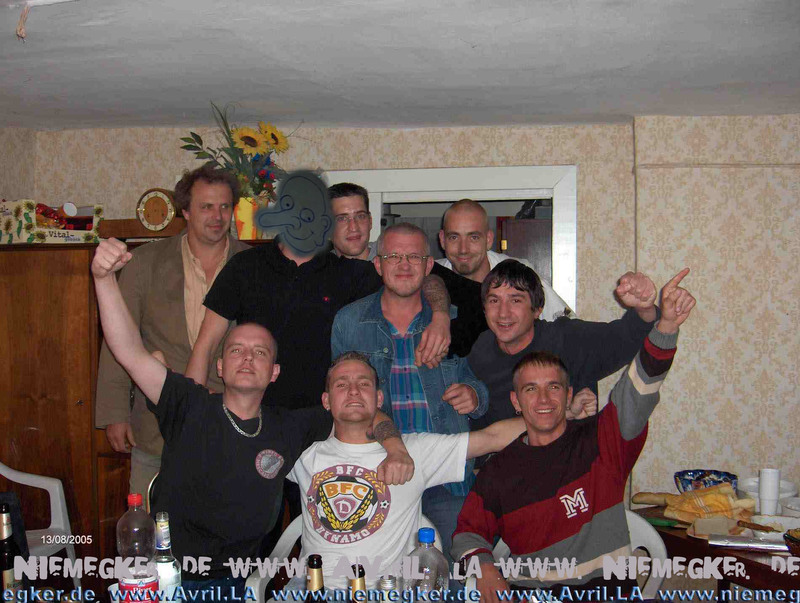 German fansite for Avril. Current new dates for the Avril Fans summer party 2019 / 2020. 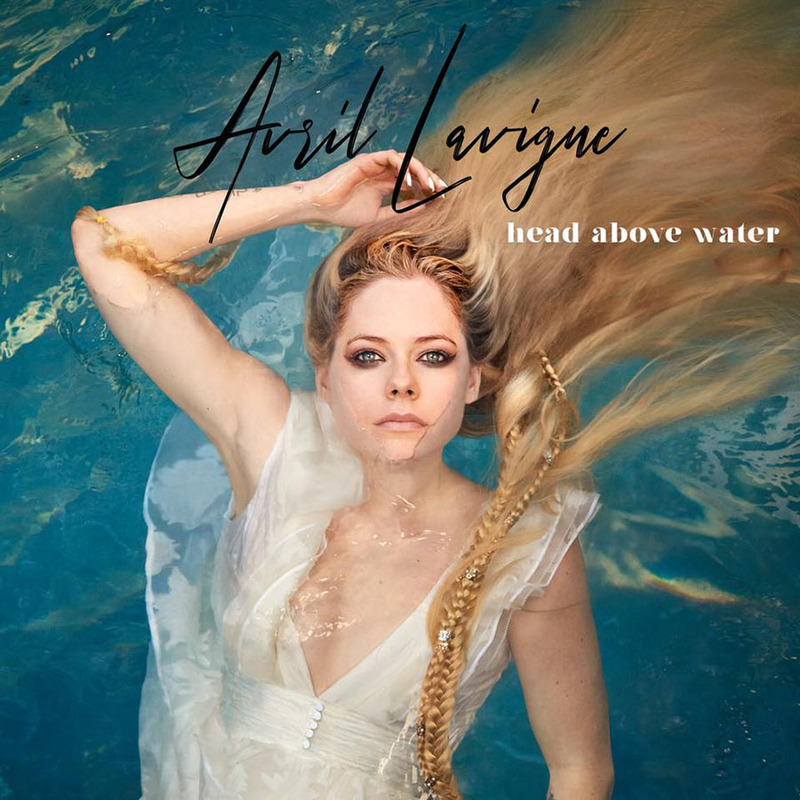 - 19/09/2018 Avril Lavigne Head Above Water / Get notified when the new single "Head Above Water" is released on 9/19. 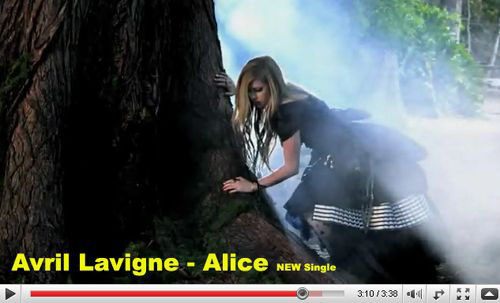 --More information-- the wait was worth it for all Avril fans. The First Single From The Forthcoming New Album. Town of Greater Napanee | Welcome to Greater Napanee | La Pizzeria Napanee | Marie`s Place Music Emporium Dundas Street | Napanee Ontario Conservation Park | Skater Bowl Skatepark Highway 2 | Allan Macpherson Historic House & Park | District Secondary School of Avril Lavigne | Evangel Temple Bridge Street | Former Arena & Fairgrounds Complex | Home Hardware Center Street Hwy 401 | Napanee Ontario Centre Street North South | Centrum City Dundas Street | Napanee Business Centre Dundas Street | Palace Road / Village | Centre Street Commercial Corridor Highway 401 | Napanee Gibbard Canada`s Oldest Furniture Factory | Springside Park Waterfalls | Napanee River Rd Road Highway 9 | Napanee Museum & Archives Trinity United Church | Twin Peaks Hotel Motel Napanee | Abbey Dawn Road RD Kingston Ontario Canada | Abbey Dawn Dr Drive Bath | Lake Ontario Highway 33 | Highway 401 Exit 582 to Exit 579 | Old Hay Bay Church of Canada 1792 | La Pizzeria Pizza & Spaghetti House 17 Dundas W Greater Napanee | The Napanee Beaver 72 Dundas Street East Napanee | Home Hardware Building Centre 199 Jim Kimmett Blvd, Napanee, ON K7R3l1 | Napanee District Secondary School of Avril Lavigne | Lennox Agriculture Society 170 York Street Napanee | Fairgrounds Sports Complex 160 York St, Greater Napanee, ON K7R 2Y7 | Golf & Country Club Hwy 8, Hamburgh Road Greater Napanee ON | Conservation Park Area | Napanee Train Station Via Rail Canada | Twin Peaks Motel Napanee | The Prince Charles Public School Napanee 75 Graham Street West, K7R 2J9 | The John M. Parrott Centre Napanee | Macdonald-Cartier Freeway 401 | Westdale Park Public School Napanee | Avril Lavigne Place of Birth QHC Quinte Health Care Belleville Memorial General Hospital | Evangel Temple Napanee | NDSS Napanee District Secondary School - Home of the Golden Hawks | Napanee Skatepark Springside Park Skater Bowl| Flying J Travel Plaza Truck Driver Stop Napanee Highway 401 / 41 Ontario Canada | Masonic Temple | Mega Dollar Store Napanee - The Chicken Place | Napanee Muffler & Brakes | Community Facility Greater Napanee, 16 McPherson Drive | Dodge Ram 2500 Jake Brake am Flying J Travel Center Truck Stop Napanee | Commercial area on Highway 401 | Would you like to learn more about the companies and businesses in the Commercial area Napanee ? Canada Road / Napanee Trip 2009 - The ultimate Report about Avril !